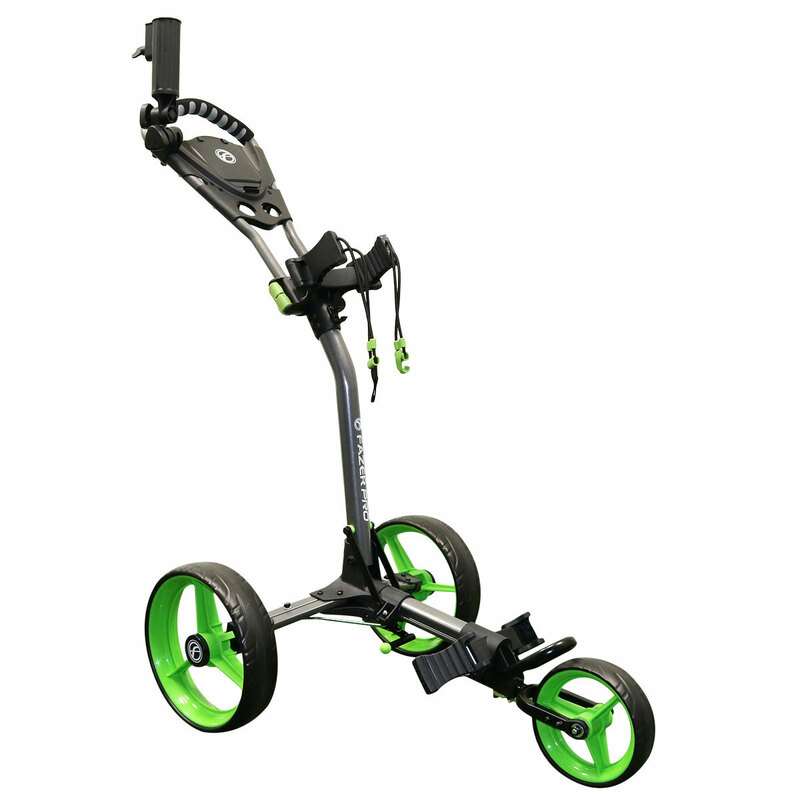 This amazing golf trolley is lightweight and can fit into the smallest of spaces for easy transportation. 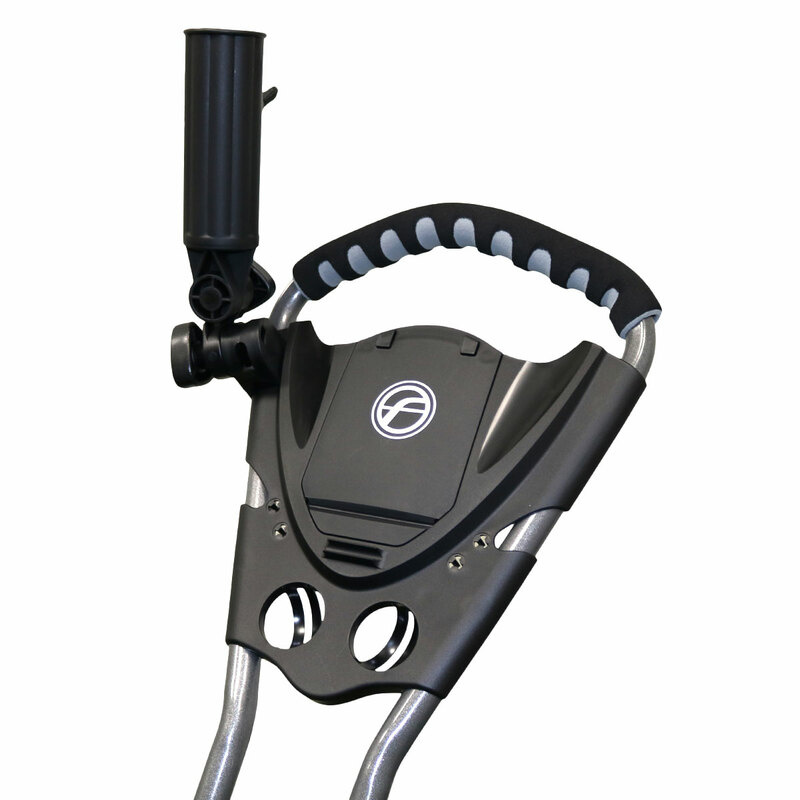 It has a simple folding action and comes complete with an accessory station that accommodates tees, balls, pencil holder and has a compartment with magnetic closure to protect your scorecard and other handy essentials as you play golf. 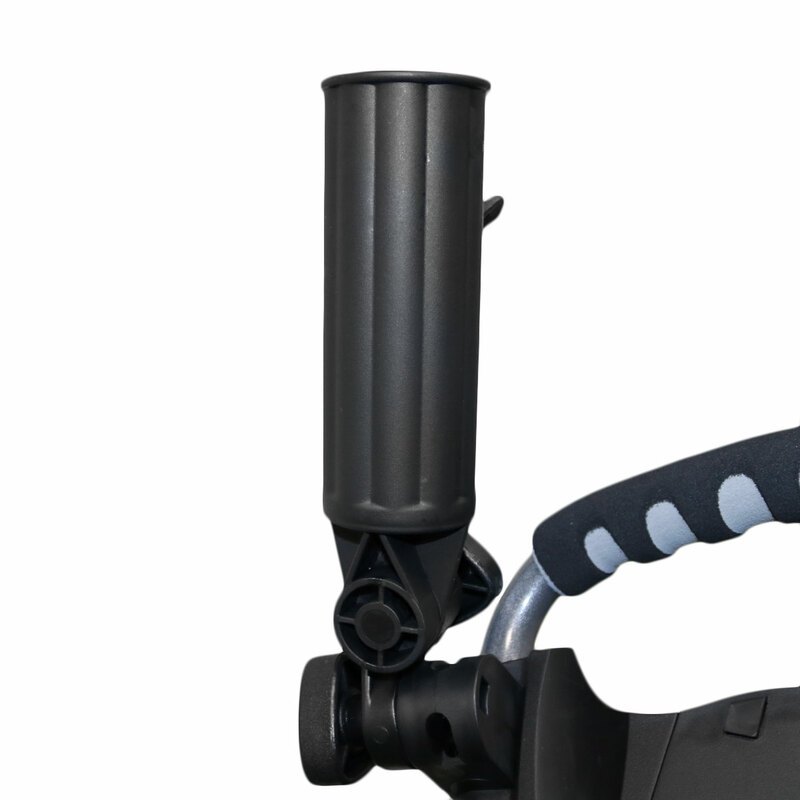 Other features include an ergonomic shaped foam padded handle with height adjustment, and comes complete with built-in fixing and an umbrella holder at no extra cost. 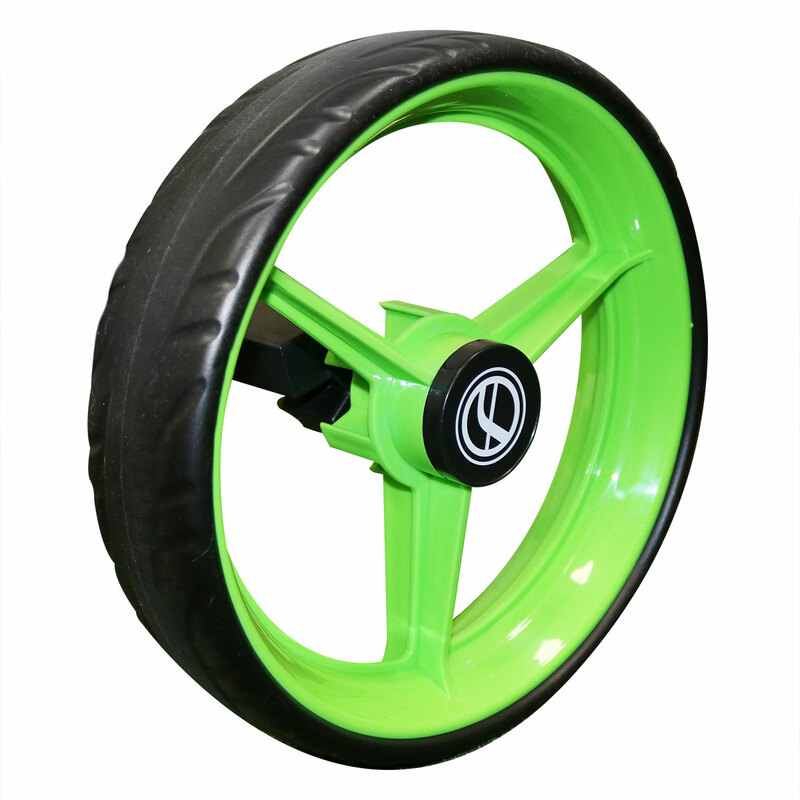 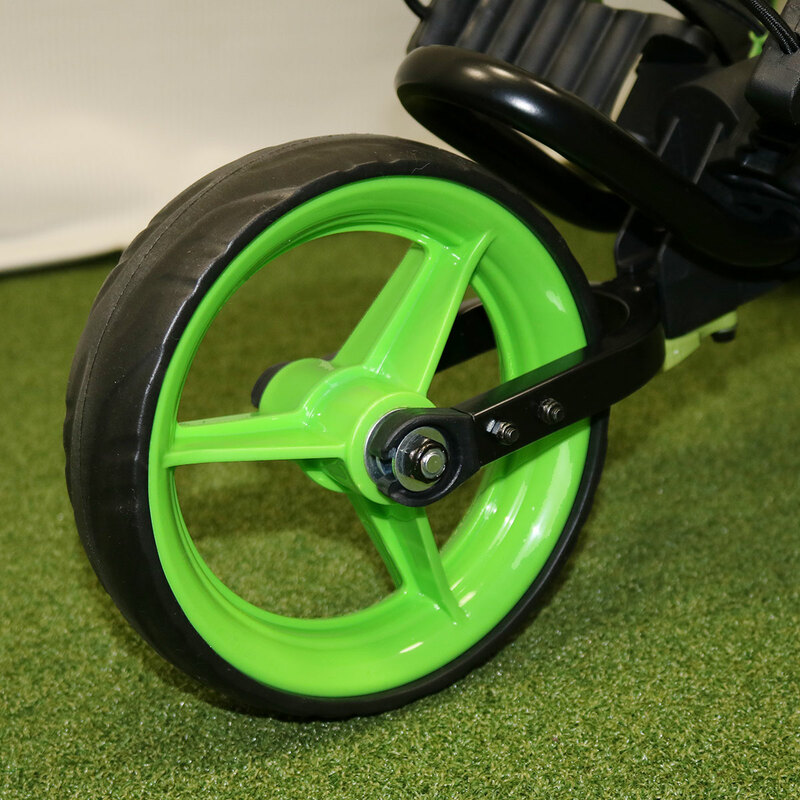 The frame has been made with lightweight high-grade steel for long-lasting use and durability and has quick release colour coordinated sports wheels with maintenance free tyres for total ease of use. 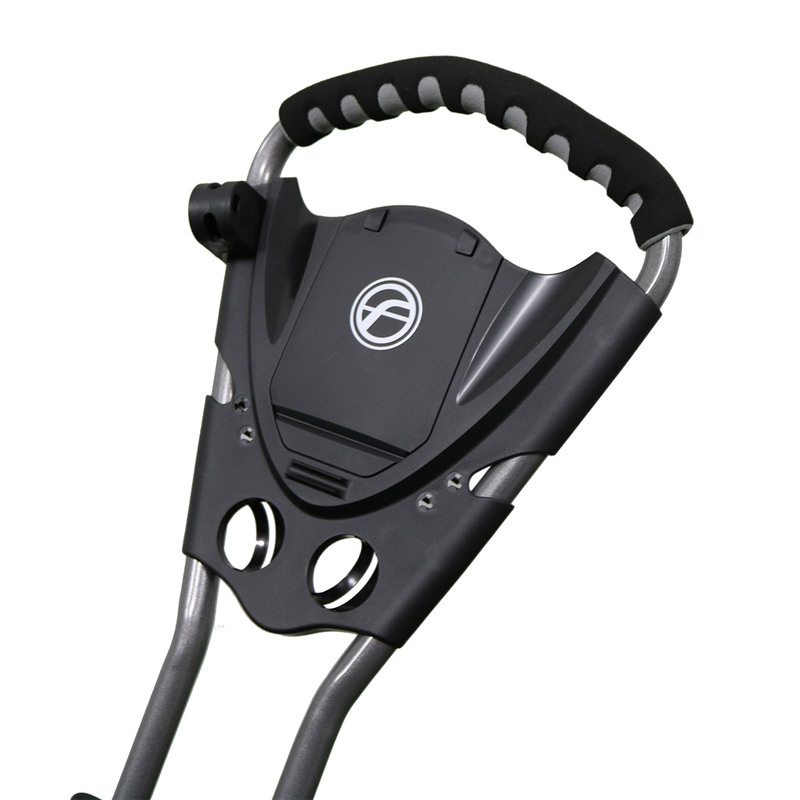 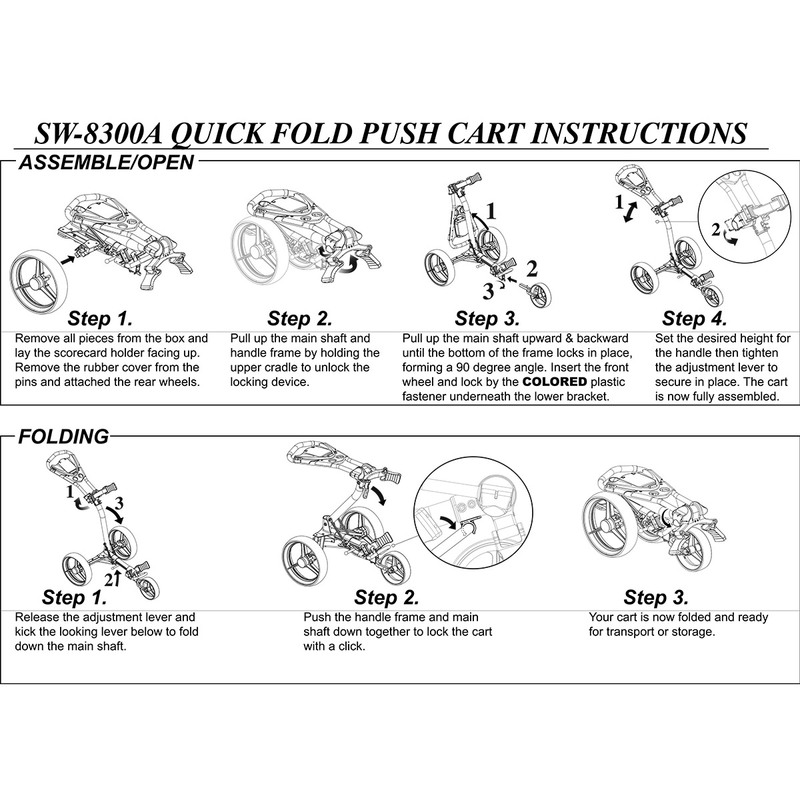 The trolley has adjustable bag supports with bungee cord toggles to secure the bag to your trolley, and has a foot parking brake for added stability when on slopes.